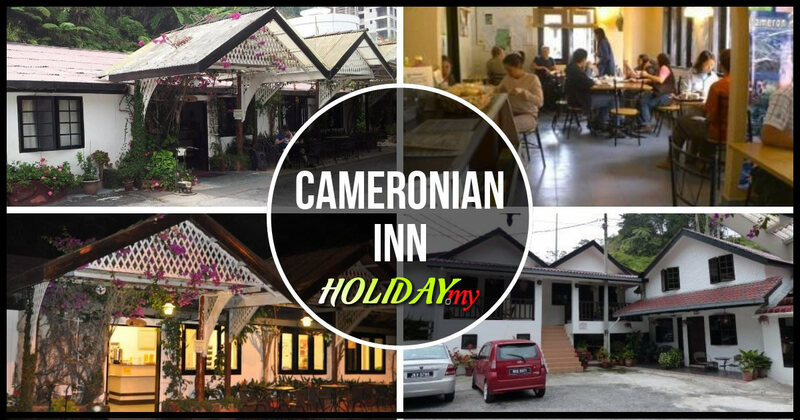 One of the very affordable places to stay during a trip to Cameron Highlands is at the Cameronian Inn. This place promises a comfortable and convenient location where you will enjoy a truly satisfying night stay. Rates start from RM20 per night and you can enjoy the basic facilities of a dormitory style accommodation. The Cameronian Inn is located in the town of Tanah Rata which is very close to the likes of the Freesia Bus Terminal, banks and many eating places. At the Cameronian Inn, you will enjoy standard amenities like free Wi-Fi internet access in the public spaces and complimentary coffee and tea. Besides that, you can choose larger units like the family or triple room at very affordable rates if you are coming here with your family or friends. Each of the rooms are fitted with television with satellite channels, hot shower and many other standard amenities which will make your stay truly enjoyable. This makes the Cameronian Inn an ideal place to stay for backpackers and those who does not want to pay exorbitant rates for accommodation. You will enjoy the basic facilities and services that you can come to expect here while being able to get around on foot quite easily. As you walk out of the Cameronian Inn, you will be welcomed by rows of shops that include places to eat and banks while the tourism centre is just a stone’s throw away. The starting trail to the waterfalls and nearby natural attractions are within short distances away from here as well.